I’ve got exciting news this Thanksgiving Eve! 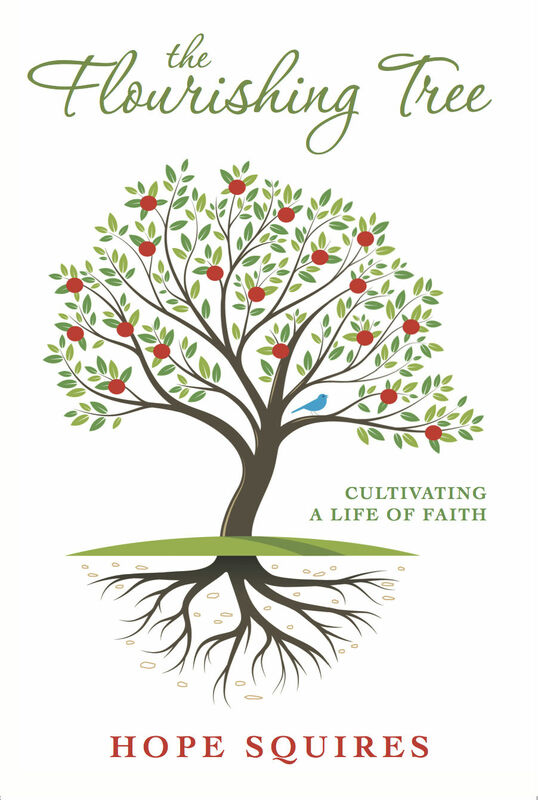 My book The Flourishing Tree is available for purchase. It will be available only through Lulu until sometime early in the new year, when it will be widely available (Barnes & Noble, Amazon, etc.). For those of you who prefer electronics to paper, you may purchase the eBook through Lulu, too. To celebrate the Thanksgiving holiday, the eBook is on sale for $3.99 through Monday (it’s regularly $8.99). The paperback version is on sale for 20% off. How many of you remember the Bartles & Jaymes commercials from many years ago? You know, the ones with the two old guys who always ended by saying “Thank you for your support.” Well, let me quote them here: “Thank you for your support.” Those of you who follow this blog have encouraged me and lifted me up and helped me get here today. I am deeply grateful for you. If you like the book, would you do me another favor? Would you rate it on Lulu? Would you leave some feedback for me here? Or at hopesquires.com? I’d love to hear how this book touches you. I hope those of you who read the book will walk away with a renewed sense of God’s unfailing love and grace for you. I hope you’ll be encouraged in your faith journey. I hope you will experience a new (or renewed) excitement for pursuing a relationship with God. And I hope the book will fill you with God’s light. Yet God calls us to let our light shine and to love one another. In the days to come, may you find moments that heal the broken places inside of you, and may you encounter ways both tender and loud that shine through with the light of God’s love for us all. Happy Thanksgiving, y’all. I hope your travels will be safe and cheerful. I hope you find yourself in the company of those you love. I hope your bellies and your hearts will be filled with all good things. This entry was posted in flourishing tree and tagged book, God's love, grace, hope, light, Thanksgiving, The Flourishing Tree by hopesquires. Bookmark the permalink. Hooray for the book being published and available! 🙂 Thanks for your enthusiasm! I second your “Hooray”!